Eczema is one of the most common and irritating skin conditions out there. No one knows exactly what causes it, but it is a problem with the lipid barrier that attracts and retains moisture. It has broken down. Some of the triggers are stress, hot/cold temperatures, household chemicals, pet dander, and dry skin! For myself, as sure as winter turns to spring is when my eczema will flair up. It only affects my hands and fingers. 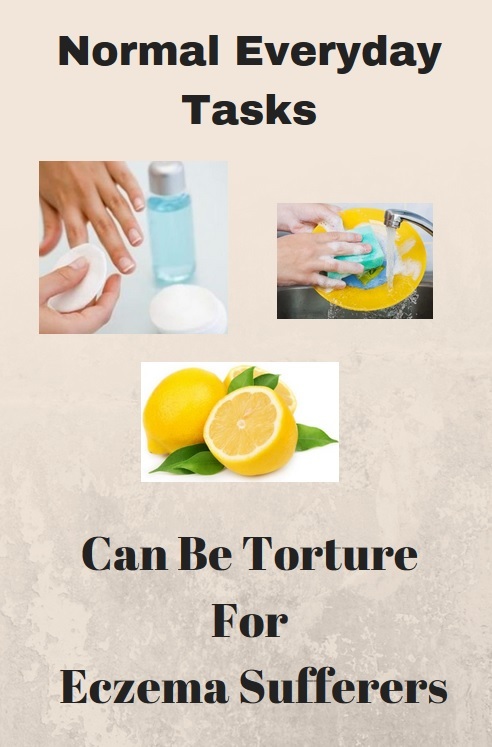 But try squeezing a lemon, washing dishes, or getting excess nail polish remover on my finger, to name a few things. The pain is sharp and intense. Otherwise, it just drives you mad with the itching. There is really nothing I can do to cure it...all I can do is control it. And believe me, it's very hard to control. I'm just lucky that it goes away in the winter. It's sort of opposite from the norm, it usually gets worse in winter! But that's how I roll! What I normally would do each summer was to try and keep the affected areas moistened as best as I could with different salves and hydrocortisone creams from the doctor or drug stores. It was still very painful and itchy. Eventually you learn to live with it, even though the annoyance is there constantly. Cheryl Lee M.D. 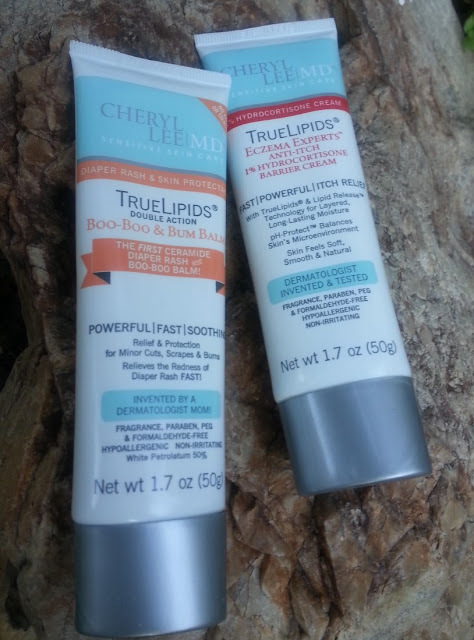 products perform so well for me that I need to tell you about it! 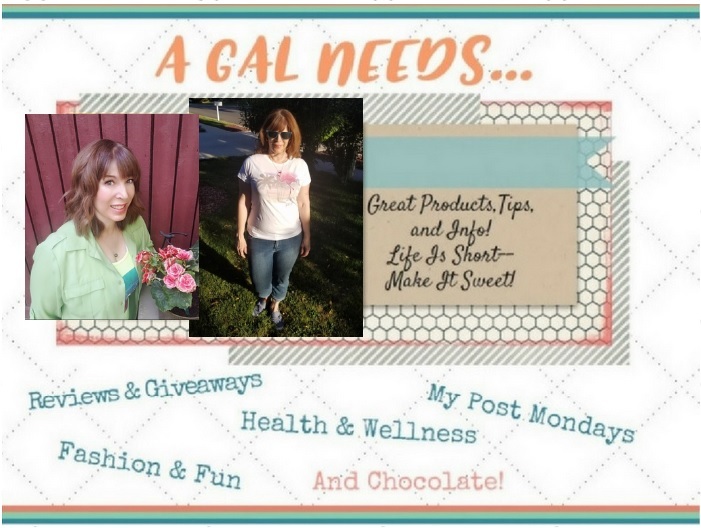 Having found these products has given me my quality of life back! The products contain lipids that are powered with ceramides, delivering the important fatty acids to beneath the top layer of the skin so it can heal properly. The products also provide a moisture barrier so that the skin is hydrated and protected! For eczema treatment you definitely want the 1% Hydrocortisone Barrier Cream and one or two of the great lotions or creams to layer on top. It works amazing! This is a little embarrassing, but Cheryl Lee MD puts out an incredible balm for diaper rash and I'm using it on my eczema with the Hydrocortisone Barrier Cream. It is actually very soothing, plus even the Boo Boo and Bum Balm has ceramides in it. Of course, if you want to be proper about it, the Relieve and Protect Ointment is even more appropriate because it has natural anti-inflammatory properties from Licorice Root! So soothing! You can buy the Ultimate Eczema Kit from Amazon, with 3 amazing products to kick-start any stubborn excema and then maintain with any of the products as needed! 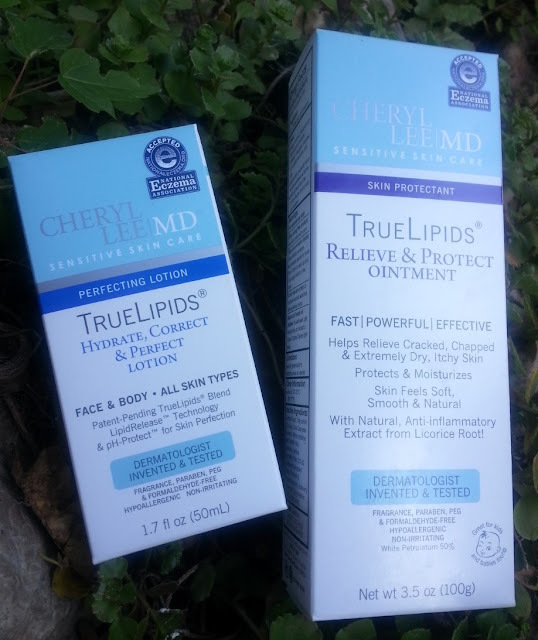 I recommend the 1% Hydrocortisone Barrier Cream as the absolute first line of defense.You can also read about my experience with Cheryl Lee MD Anti-Aging Products here! Read how to use the Ultimate Eczema Kit Here!